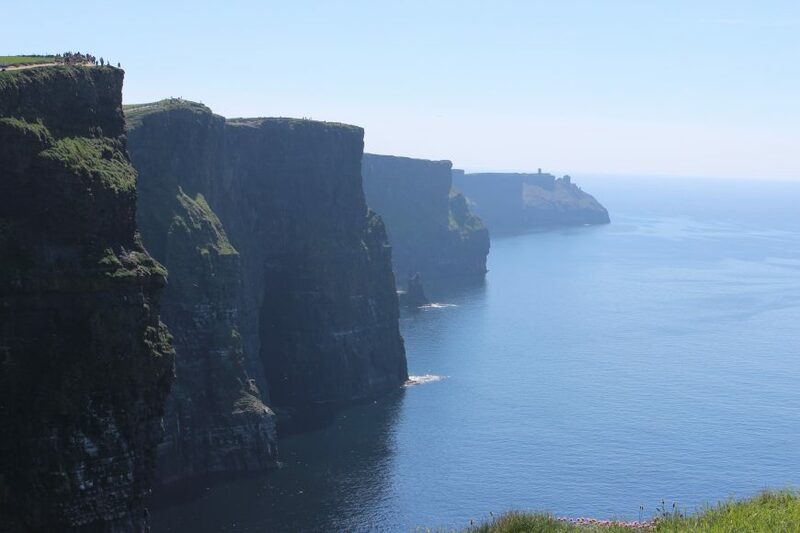 Cliffs of Moher - what a sight! 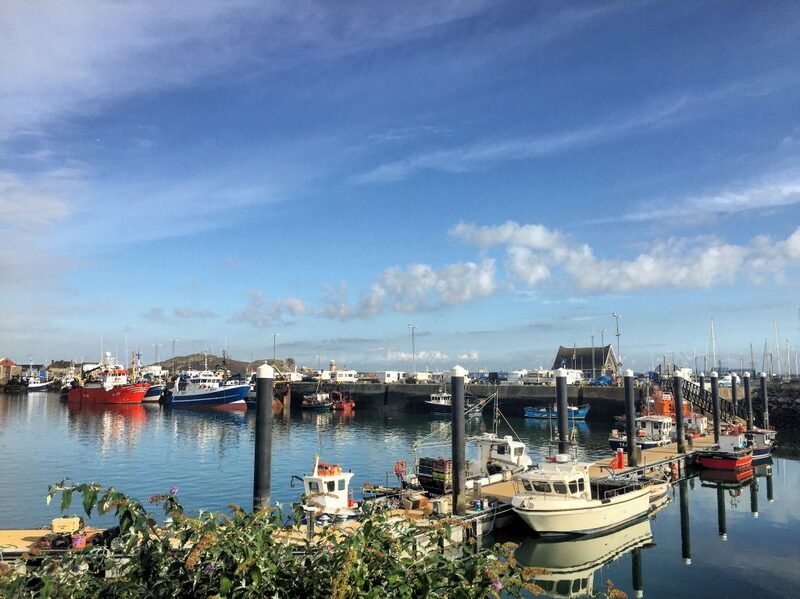 Ireland has so much to offer outside Dublin and most of the top sights are not too difficult to get to. 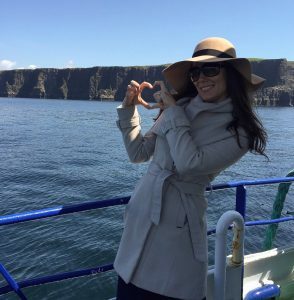 The best way to see more of Ireland is to rent a car or book a bus tour (if you don’t feel comfortable to drive on the wrong side of the road – my European side speaking here). 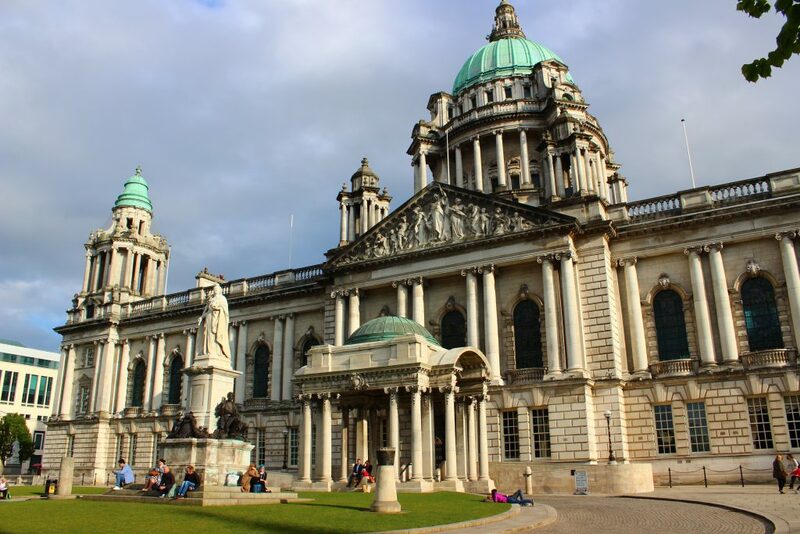 Some popular day trips include the Cliffs of Moher, Howth, Kylemore Abey, Giant’s Causeway, Dark Hedges, Belfast and more. 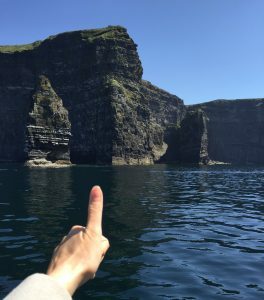 First of all, you need to tick off Ireland’s most visited attraction: magnificent Cliffs of Moher. Even more so if the weather forecast shows sunshine. They are 66% as tall as New York’s Empire State and stretch for almost 10km along the Wild Atlantic Ocean. 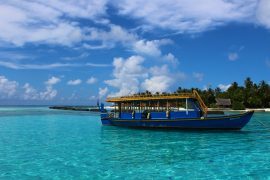 Additionally, we were very lucky with the weather and the boat services were running. 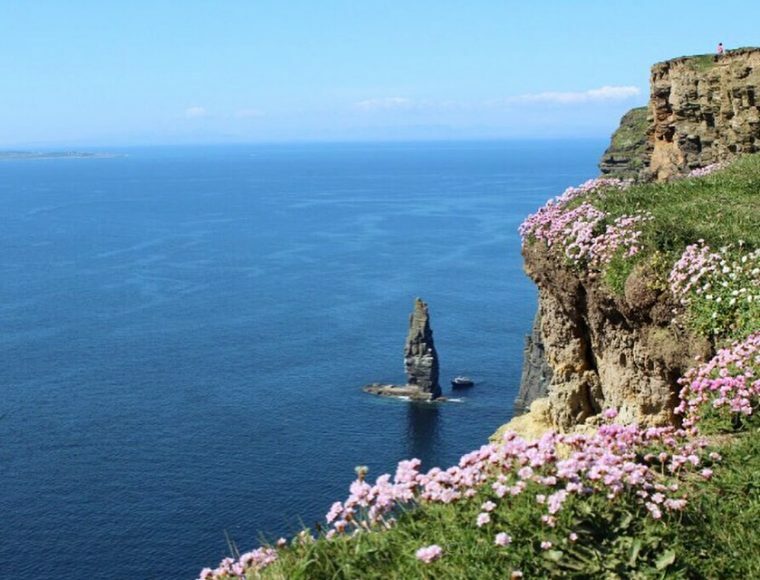 Therefore we had the pleasure to enjoy the majestic views of the Cliffs from below and the top. We booked our trip with Paddy Wagon and it was a very fun experience, definitely recommend it. Another unforgettable day trip is that to Kylamore Abbey. 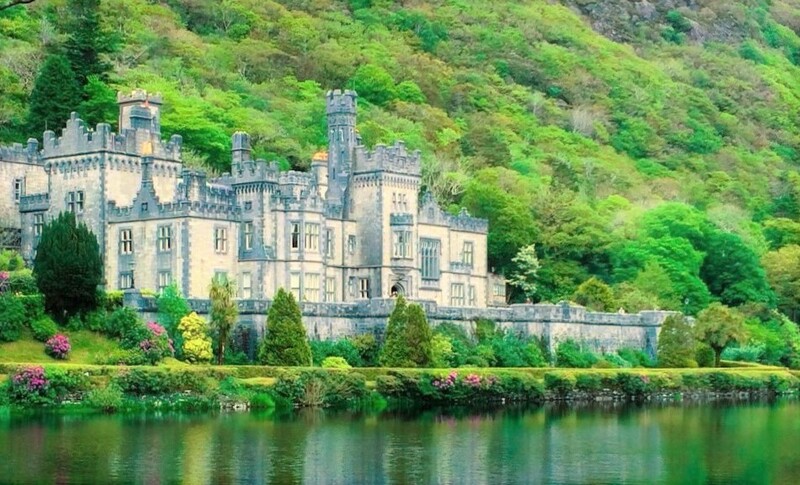 The gorgeous landscape, award-winning gardens and an iconic gothic castle reflected in the lake has made Kylemore Abbey the largest tourist attraction in the west of Ireland. 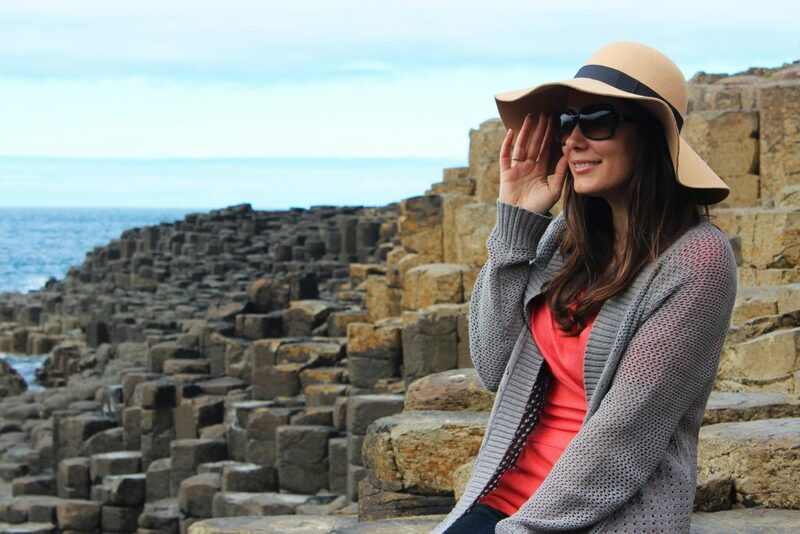 Only one hour away from Galway city and 3 hours drive from Dublin, it will be a great excursion, offering beautiful nature, amazing architecture and scenic views no matter the season. 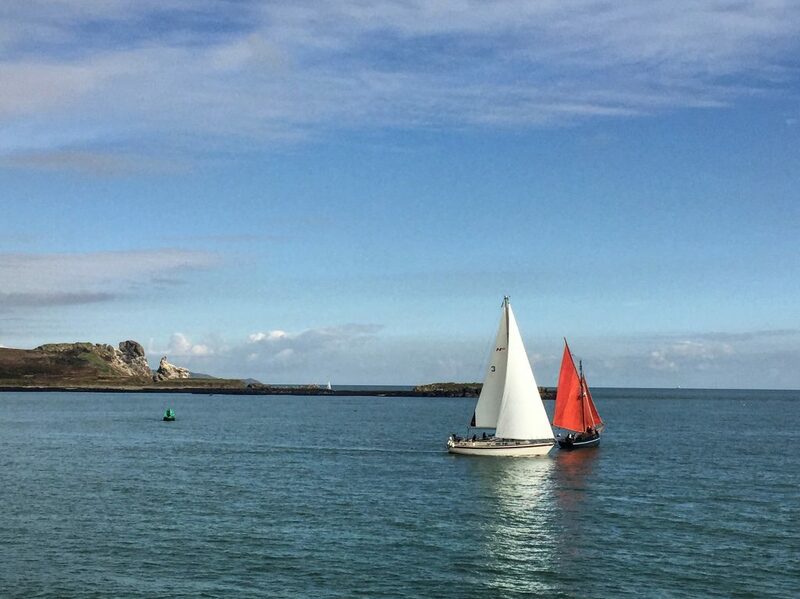 If you are in a hurry and only have few hours to spare outside of Dublin, then Howth and Malahide are a great combination. 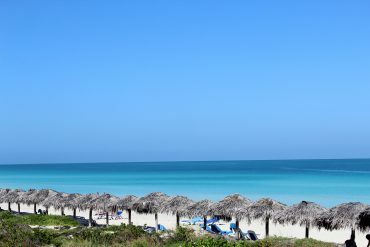 They offer great beach and coastal walks, picturesque settings, nice seafood and beautifully built castles to explore. 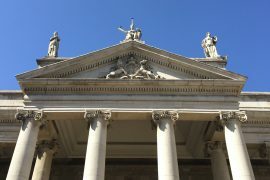 Very easy to get to from Dublin’s city centre via bus or dart (and costing less than 5 euros). 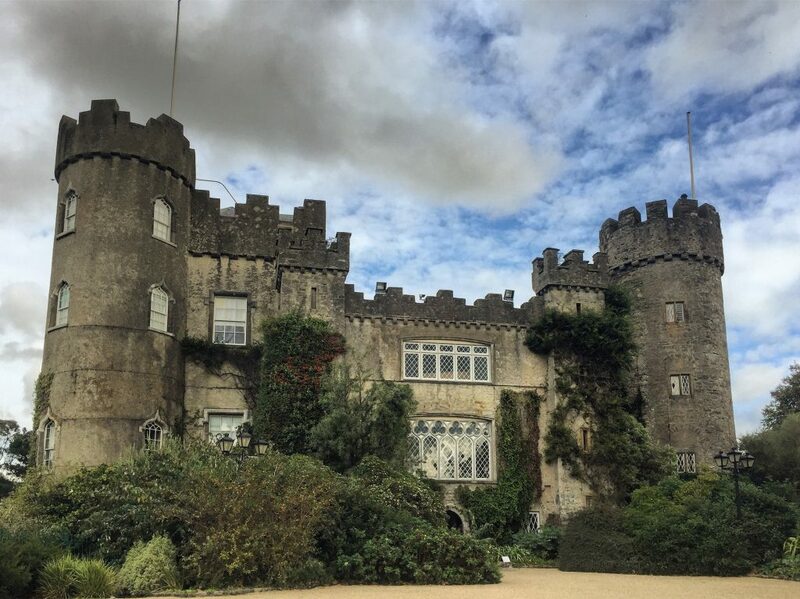 Moreover, it makes a great destination for a short stop on your way back to the airport due to the fact that it is only 10 mins from Dublin’s airport. 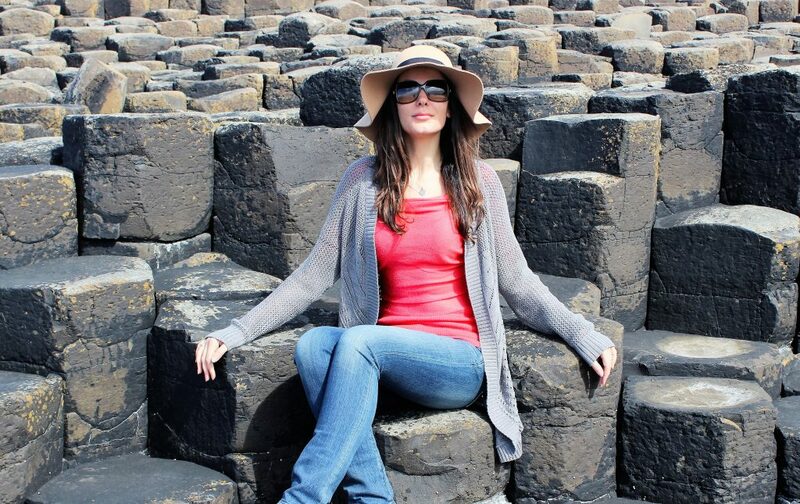 You can’t say you have visited Northern Ireland if you haven’t checked out “Giant’s Causeway”. 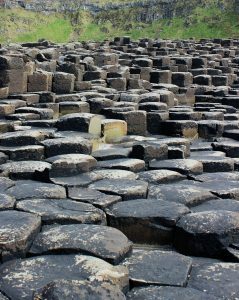 A Unesco World Heritage, made up of some 40,000 massive black columns, a surreal sight caused by volcanic activity some 50–60 million years ago! But these are almost perfect hexagon tubes next to each other like a puzzle, is there maybe another story explaining their creation? Are you a fan of Game of Thrones? 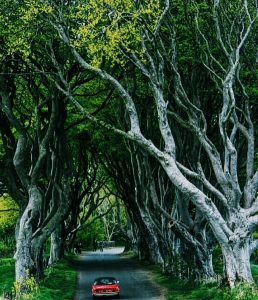 Then in this tour you will tick off 2 famous Game of Thrones locations: the Giant’s Causeway and the spooky Dark Hedges (aka King’s Road). 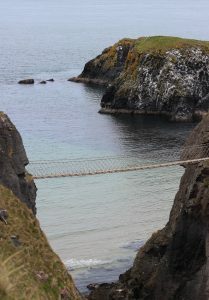 Furthermore, on the same trip you can also visit Carrick-a-Rede Rope Bridge. 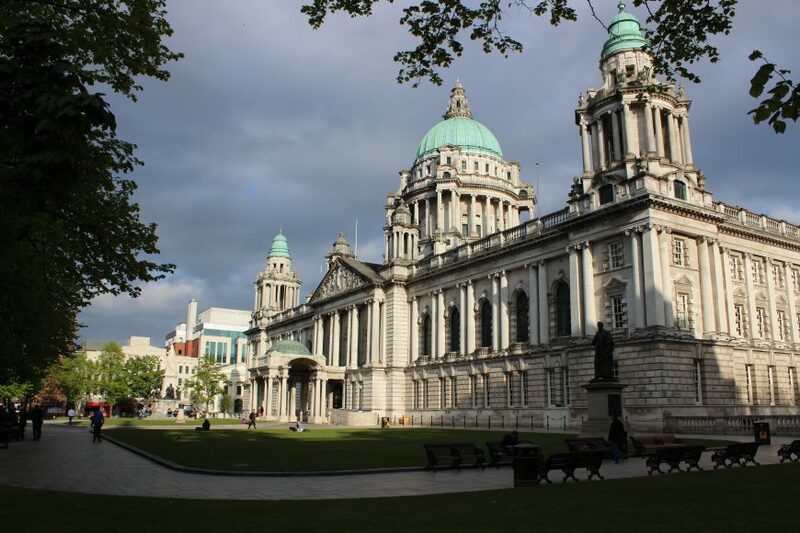 Last, but not least: Belfast, the birthplace of Titanic and the political murals. 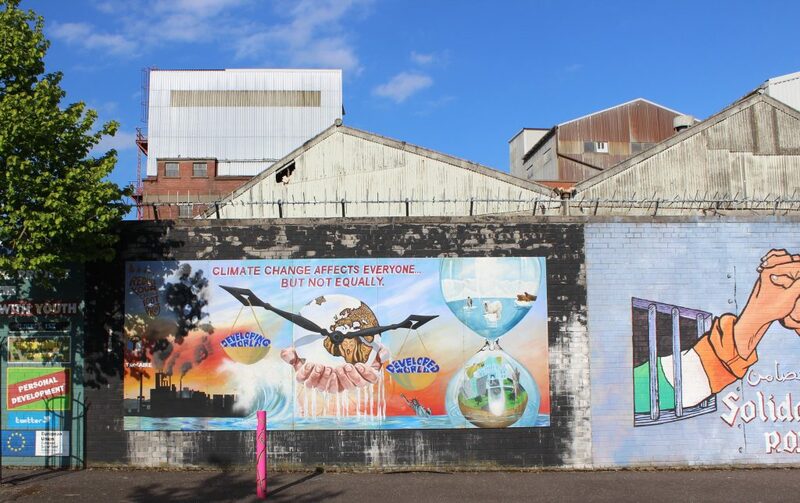 Don’t miss a tour around the colourful murals and especially the peace walls that separate (or as they claim minimise inter-communal violence between) Catholics and Protestants. 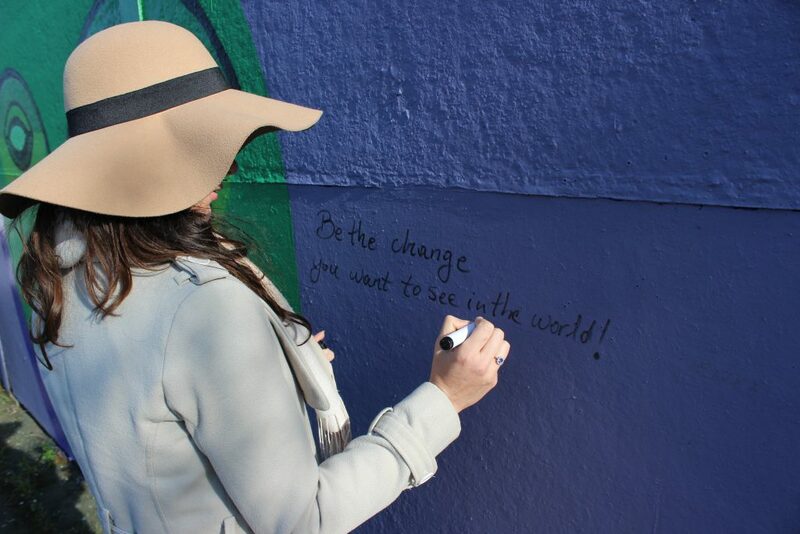 I even left my (or I should better say Gandhi’s) mark and words of wisdom on one of the walls. 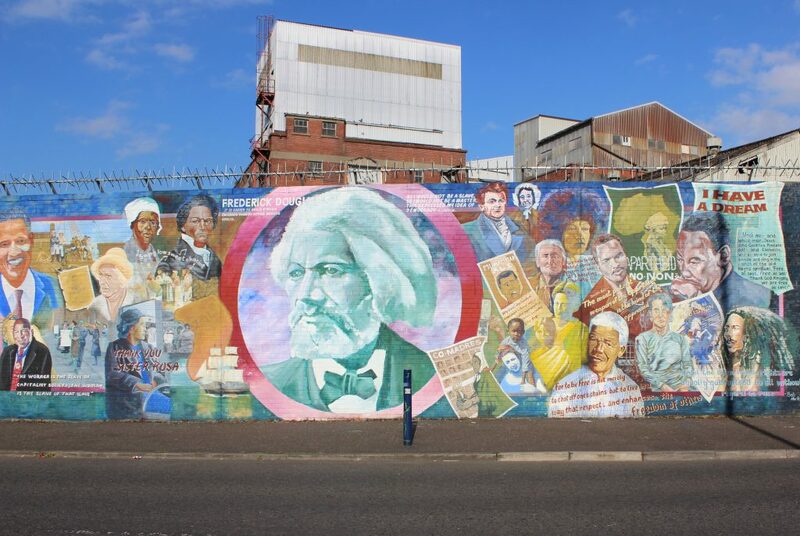 Have you visited Ireland yet? Let us know your favourite spots in the comments. 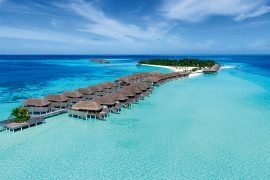 And if you are having winter blues, maybe you should consider the warm Maldivian waters for a sun and beach winter break?